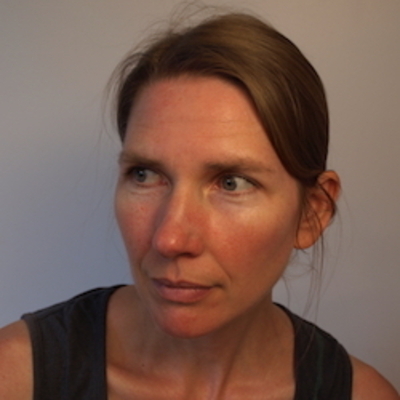 Kari Lund-Teigen’s writing has appeared in Glimmer Train (as winner of their Very Short Fiction Award), The New Quarterly, The Fiddlehead, Prairie Fire, and Grain. She’s also written for film (a short film, Say You’re Sorry, is in post-production) and for collaborative projects such as the Active Fiction Project for Vancouver’s Public Space Network. She holds an MFA from the University of British Columbia. Her short story "Keep in Touch" appears in the Winter 2019 issue of The Drum.